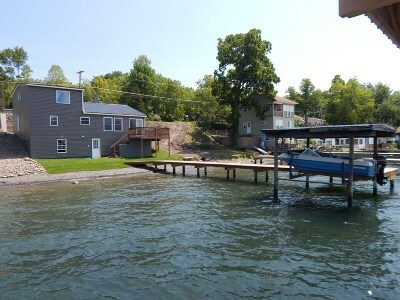 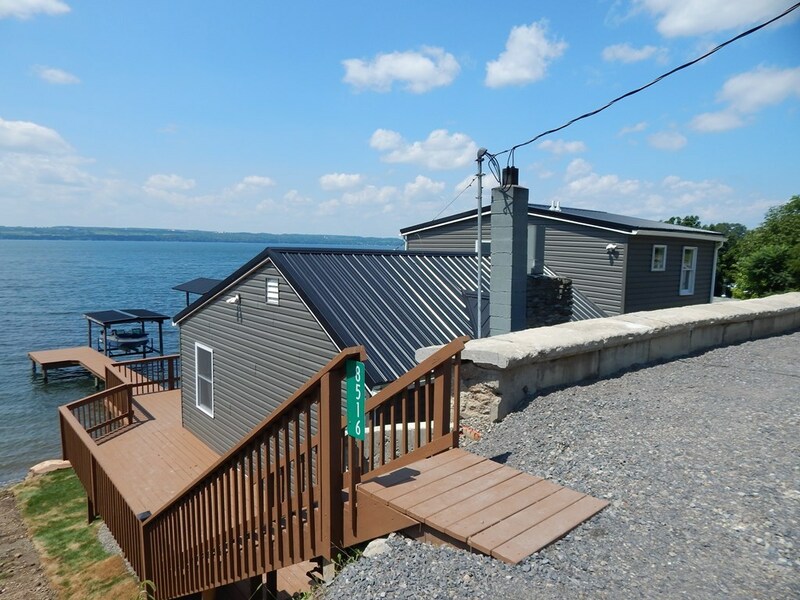 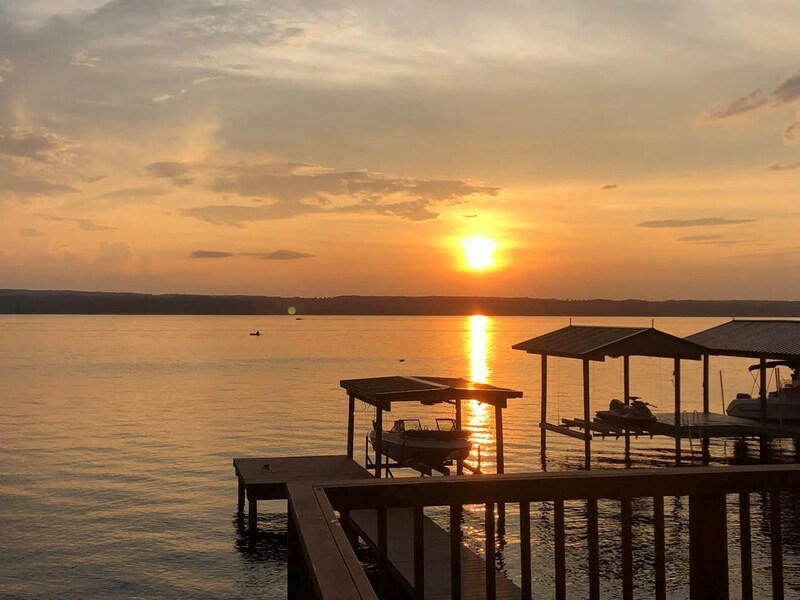 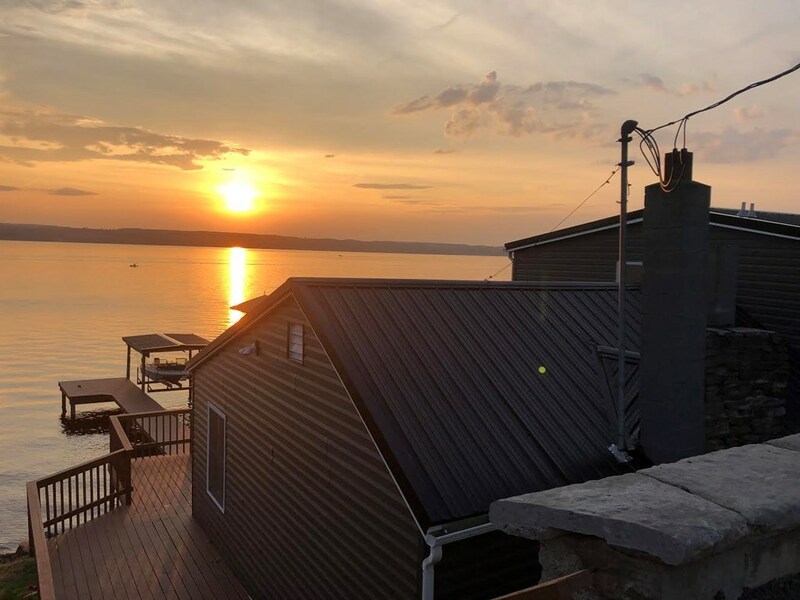 YEAR ROUND SENECA LAKE HOME! 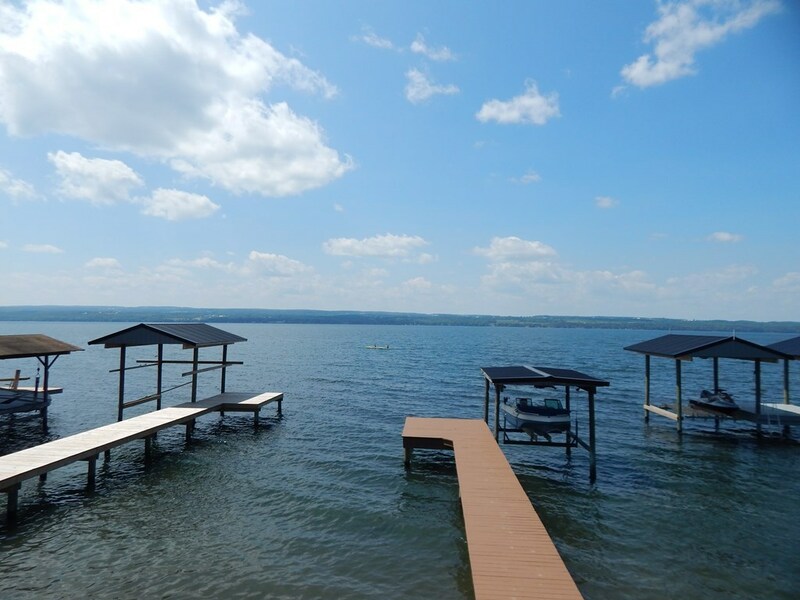 Are you looking for your own little piece of Fingerlakes paradise? 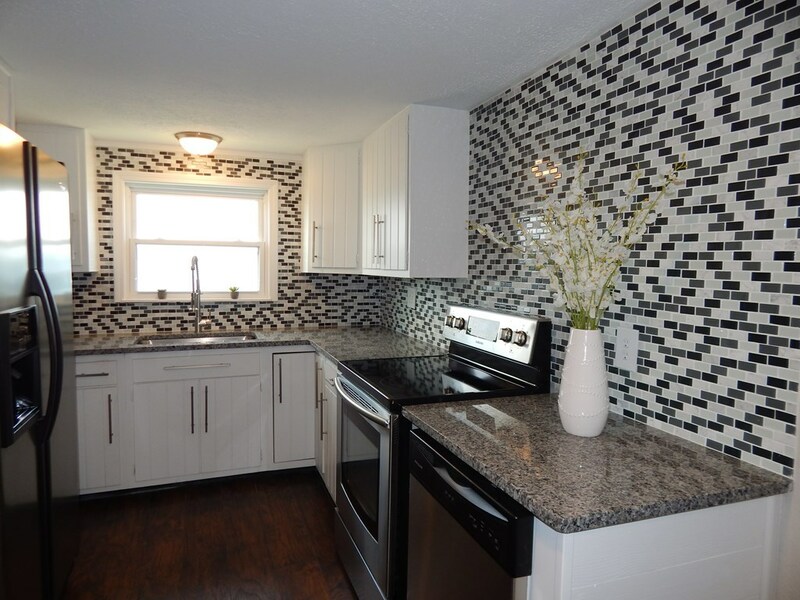 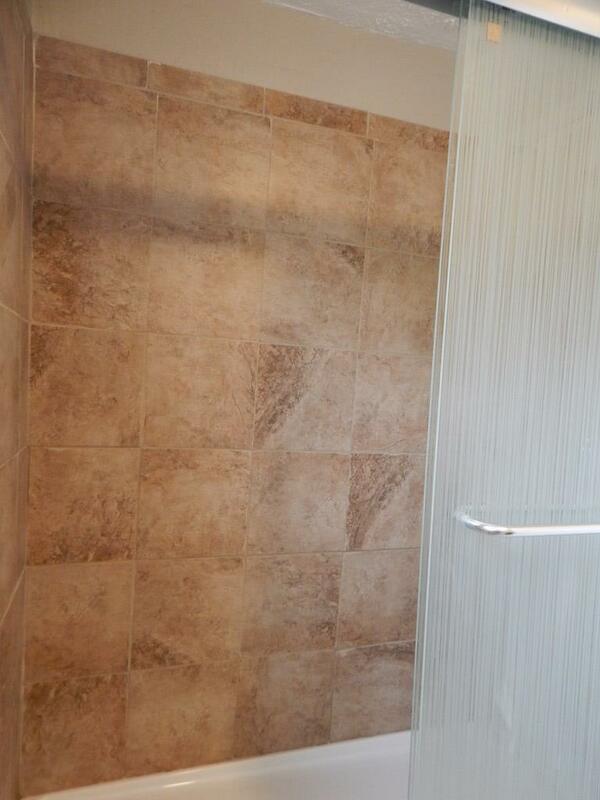 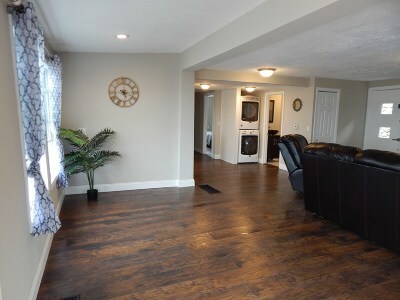 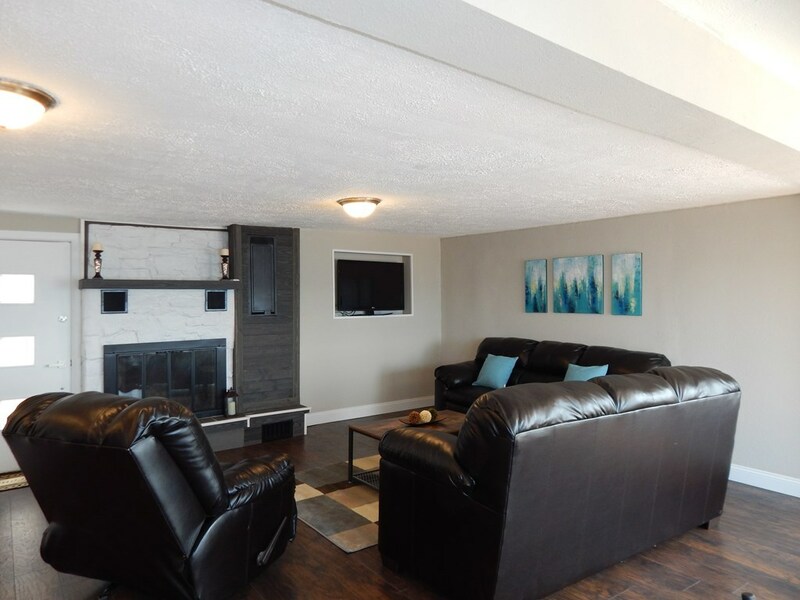 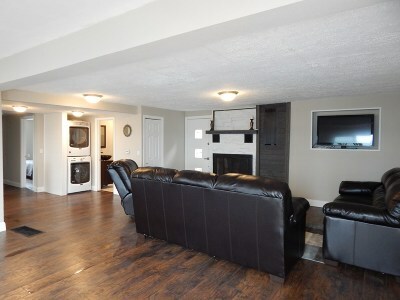 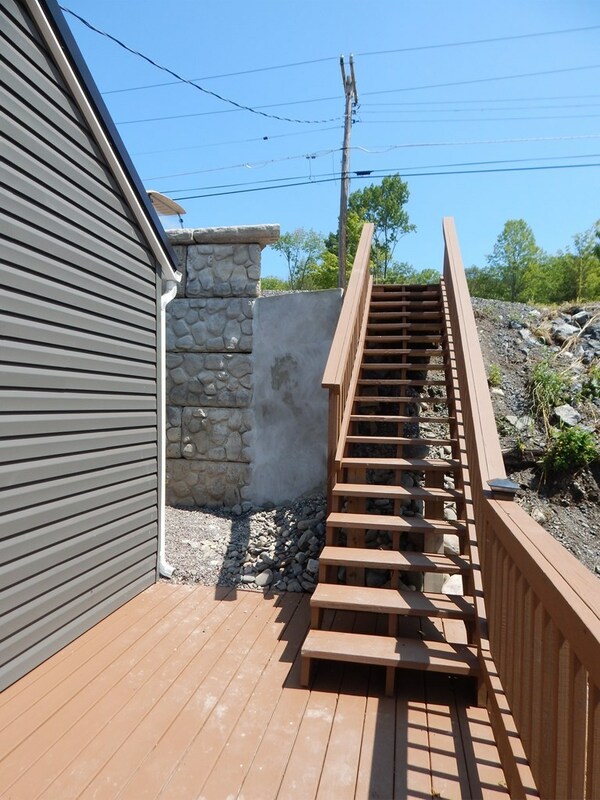 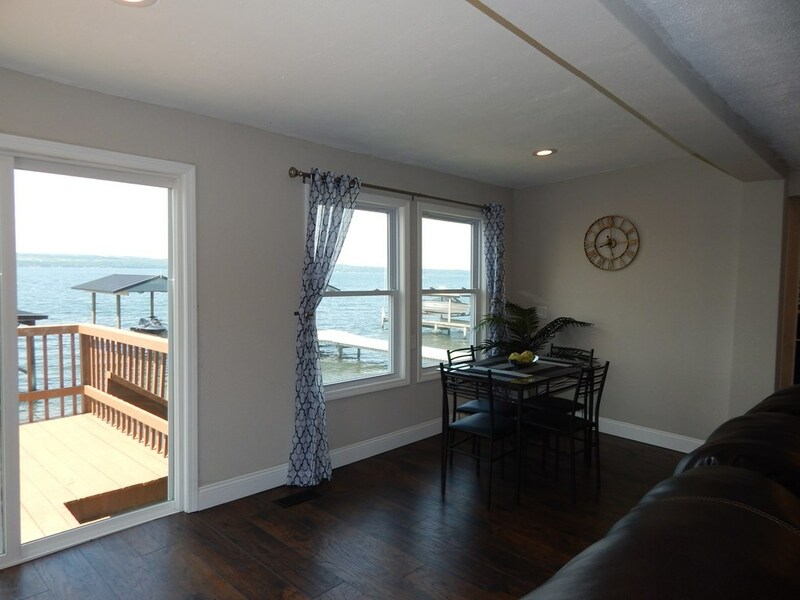 Here is a fully renovated & gorgeous 3 bedroom 2 full bath lake front home! 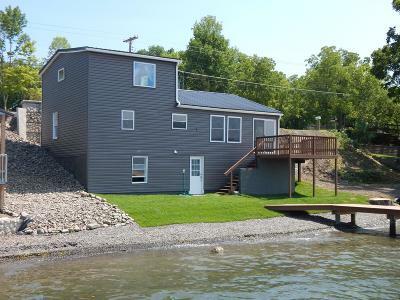 Keep it all to yourself or use as a vacation rental & make $$$! 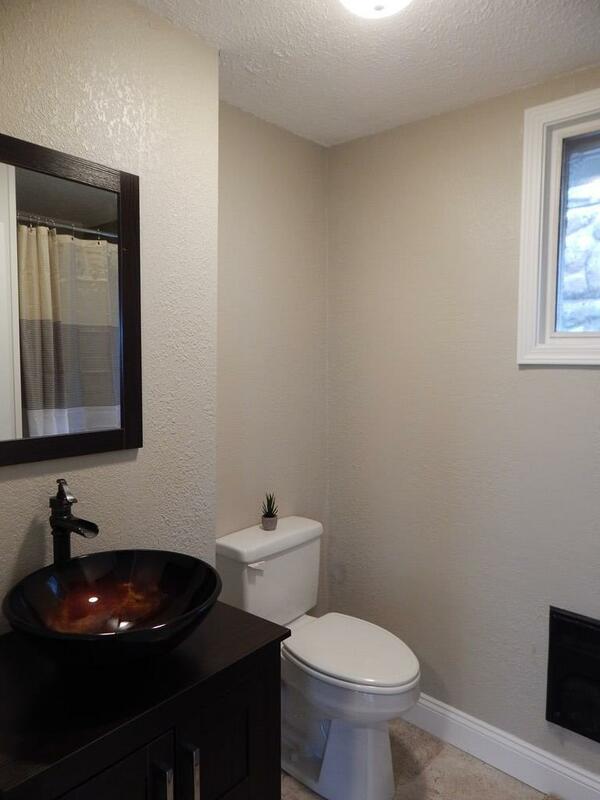 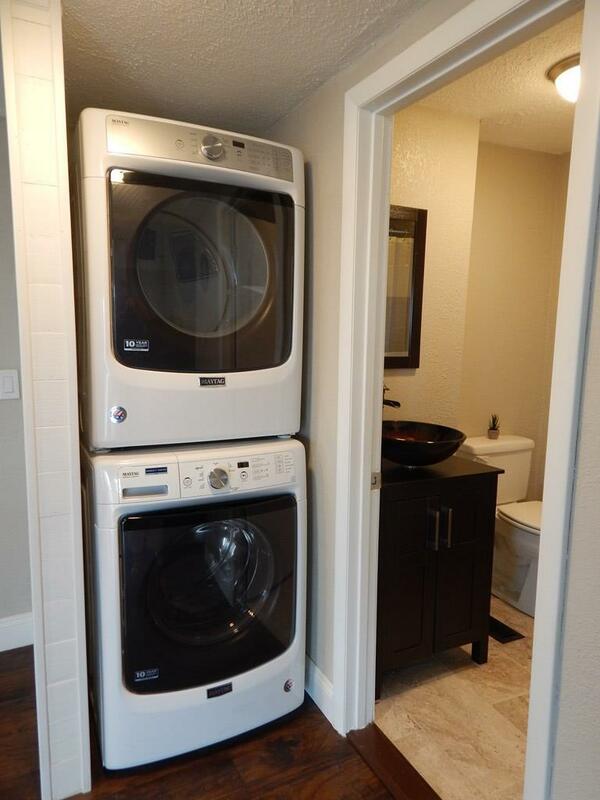 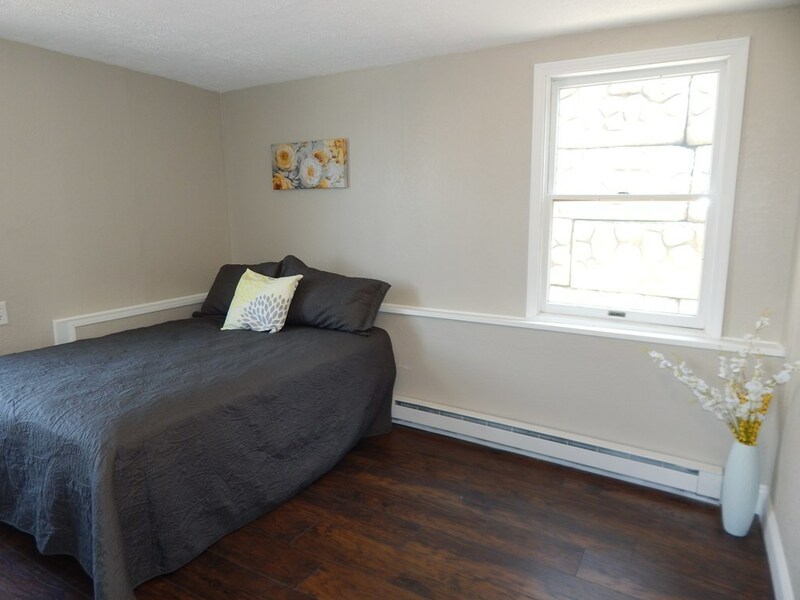 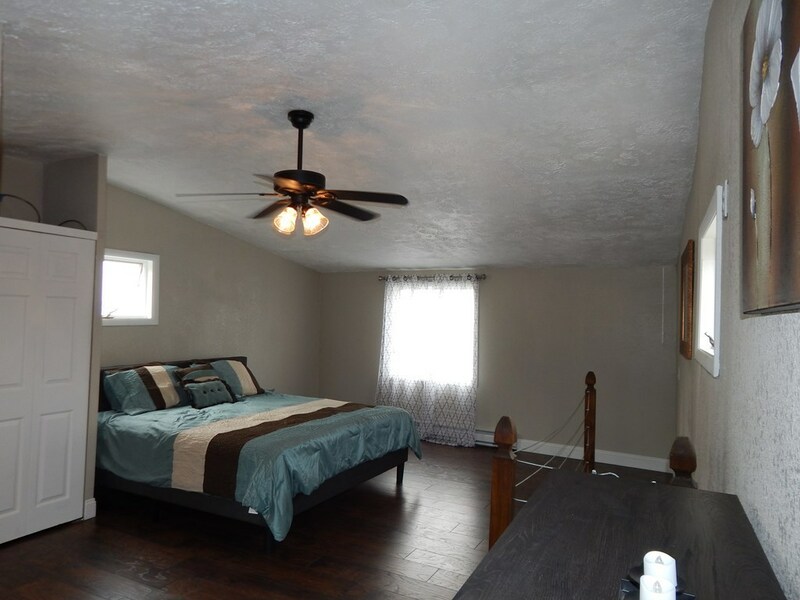 1st floor boasts an open concept, 2 bedrooms, kitchen, bath & laundry. 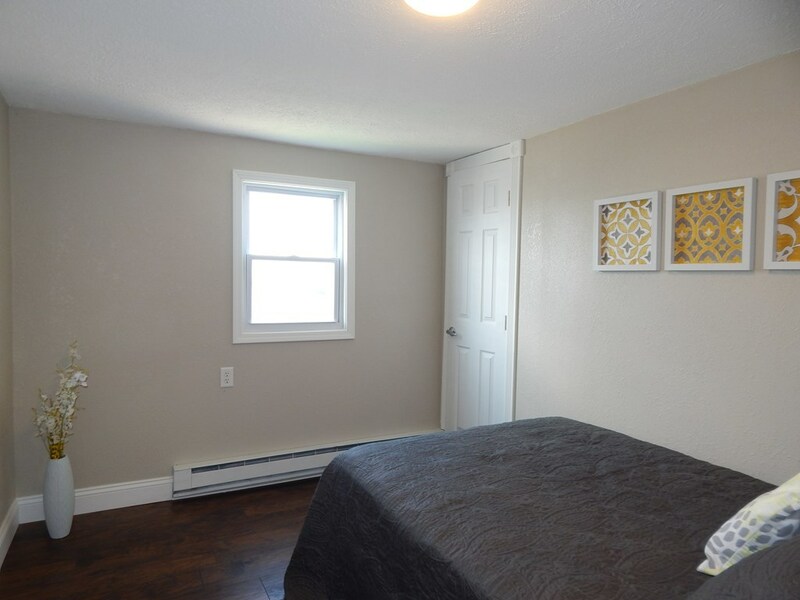 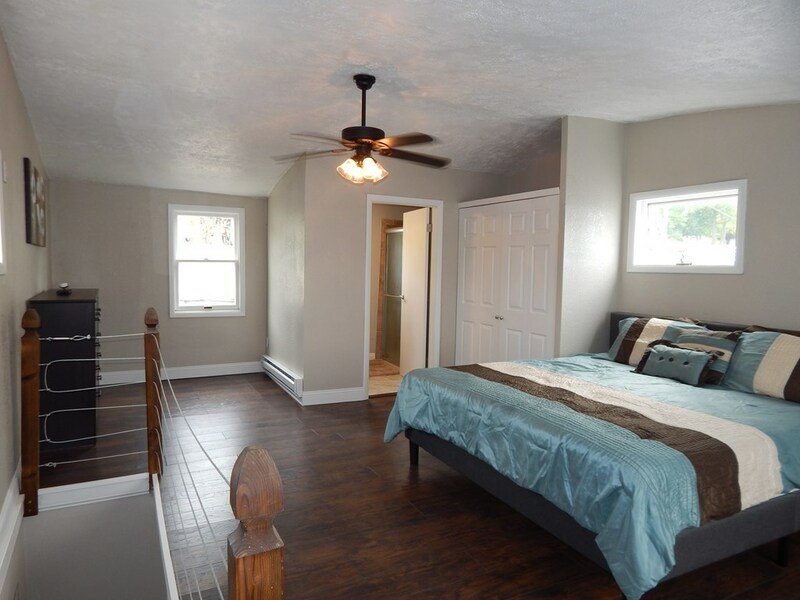 The entire 2nd floor is a beautiful master suite! 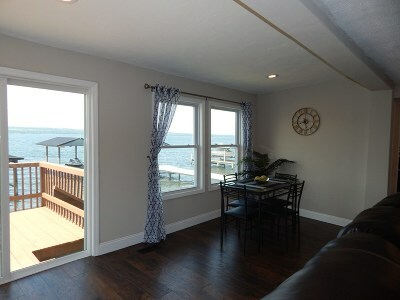 Outdoors enjoy the deck space, amazing views & nice beach area. 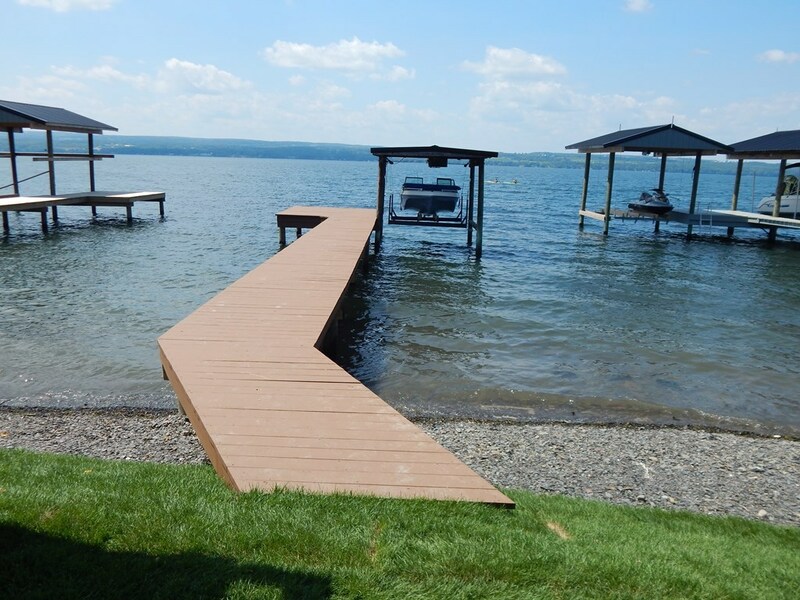 The dock is new and the boat lift is electric! The basement provides lots of storage space! All the new furnishings in the home convey! 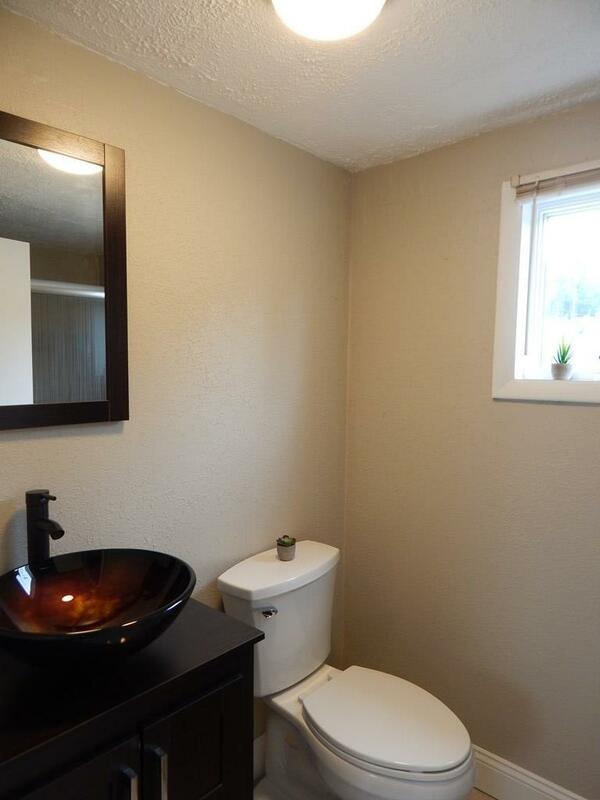 Boat does not convey.